The Solarissimo Marettimo is reminiscent of refreshing breezes in the Mediterranean. Concocted by perfumer Quentin Bisch, the Solarissimo Marettimo is reminiscent of refreshing breezes in the Mediterranean. 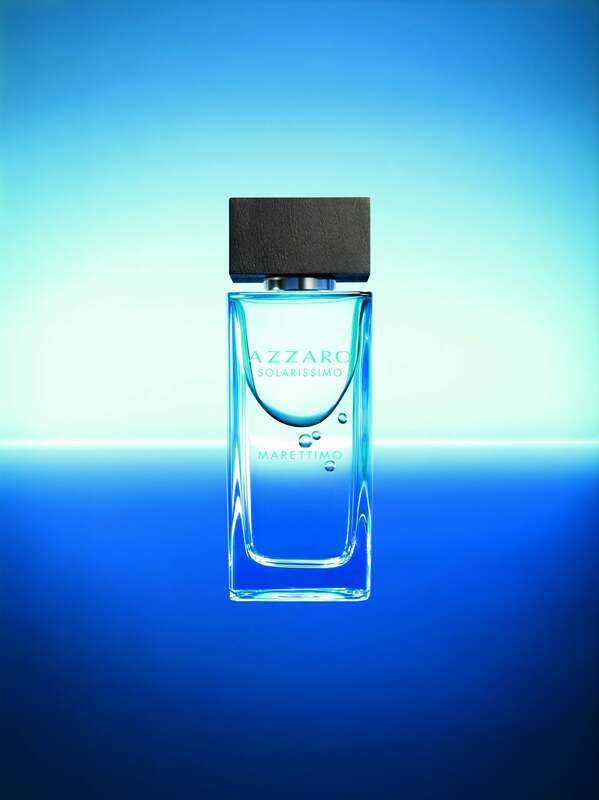 A fresh scent with aquatic notes and accords of citrus and wood, the Eau de Toilette comes in a blue bottle evoking the sun and sea.